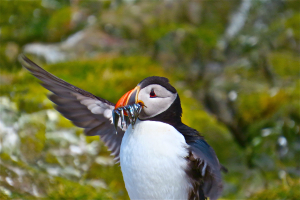 Puffins – a few of the Puffin pics I took on the Farne Islands. 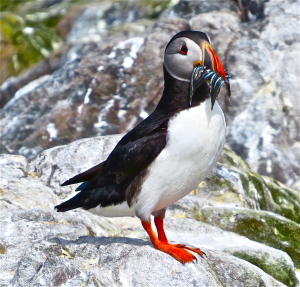 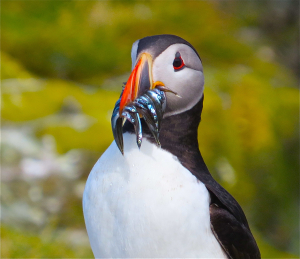 There’s something special about puffins! 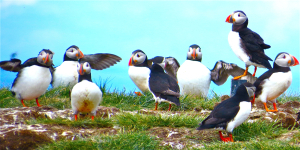 Little flying psychedelic penguins. 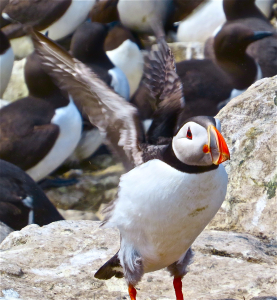 The Farne Islands, off the coast of Northumberland, were incredible! 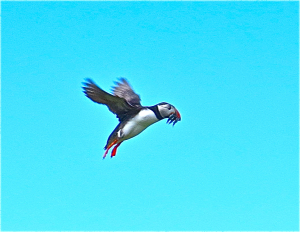 Here’s a few Puffin shots I took. 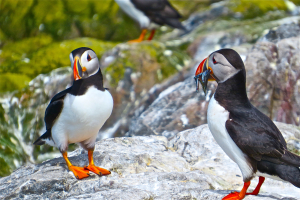 they are incredibly cute creatures.